Today you can visit South Lodge, home to the Magna Carta tearoom. 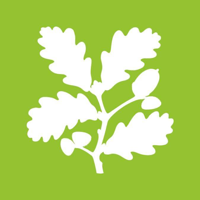 There are so many trees around Runnymede, why not make a little educational trip. get your little ones a book or worksheet and help them identify the trees you find.